Changing the motor oil on a 2012 Toyota Corolla falls in the backyard mechanic DIY category. The steps should be the same for any 2009-2013 Corolla. Usually the Maintenance Required (MAINT REQD) Light comes on when it time to change the oil. Read here for the steps to turn off the Maintenance Required (MAINT REQD) Light. 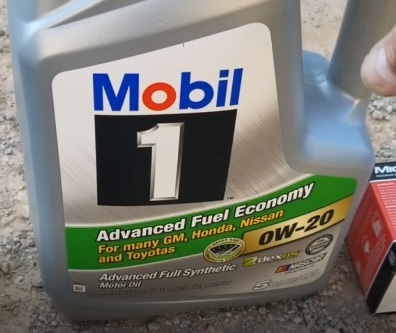 Below are the steps I use to change the oil along with a step-by-step video at the bottom of the page if needed. Remember if in doubt take your car to a professional. It does require a special tool to remove the oil filter. 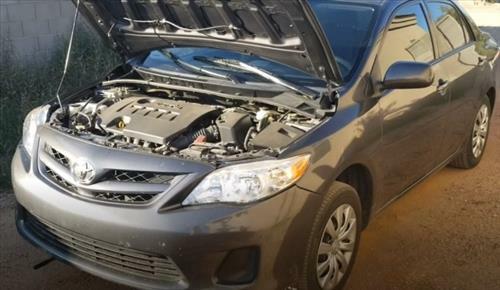 The 2012 Toyota Corolla 1.8 Liter engine uses 0W-20 Synthetic Oil. 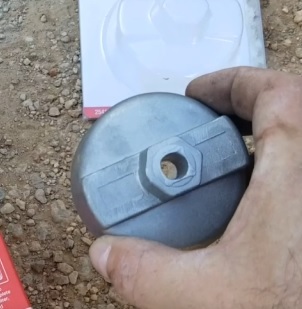 The oil cap will have it written on it. It uses 4.4 Quarts so a 5 Quart jug will need to be bought. 1… Jack the car up and place it on stands. Be sure to block the tires and pull the emergency brake so it does not roll. 2… Drain the oil pan with a 14mm wrench into the catch pan. 3… Using the special oil filter tool, locate and remove the filter turning it counter-clockwise. 4… Remove the old filter and insert the new one. 5… Screw the oil filter back in and tighten it. Tighten it to roughly 1/4 to 1/2 turn past hand tight or about 18 ft lbs of torque. 6… Screw back in the oil pan plug. Tighten it just past hand tight or to about 20-25 ft lbs of torque. 7… Once the filter is back in and oil pan bolt add 4.4 quarts of oil. 8… Check the oil with the dip stick to be sure the oil is at the right level. 9… Turn the car on and let it run for 2-3 minutes. Shut it off and check for any leaks. It is also a good idea to check the oil level again. Click here for the Steps to turn off the Maintenance Required (MAINT REQD) Light.